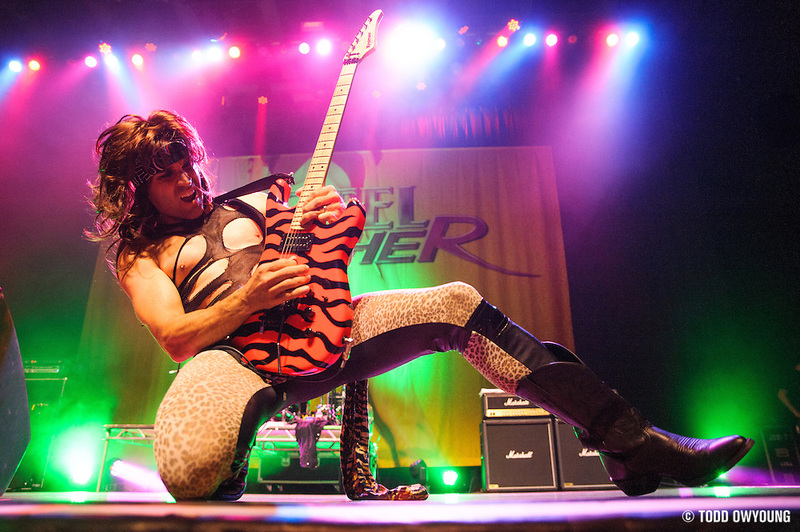 Here's a little preview from Steel Panther's ridiculous glam rock extravaganza last night at the Pageant. This show was the first time I got to try out the new Tamron 24-70mm f/2.8 VC lens. This brand new mid-range zoom is an entirely new design by Tamron that incorporates “Vibration Control,” Tamron's term that's basically the same gyroscopic stabilization as Nikon's Vibration Reduction and Canon's Image Stabilization technology. 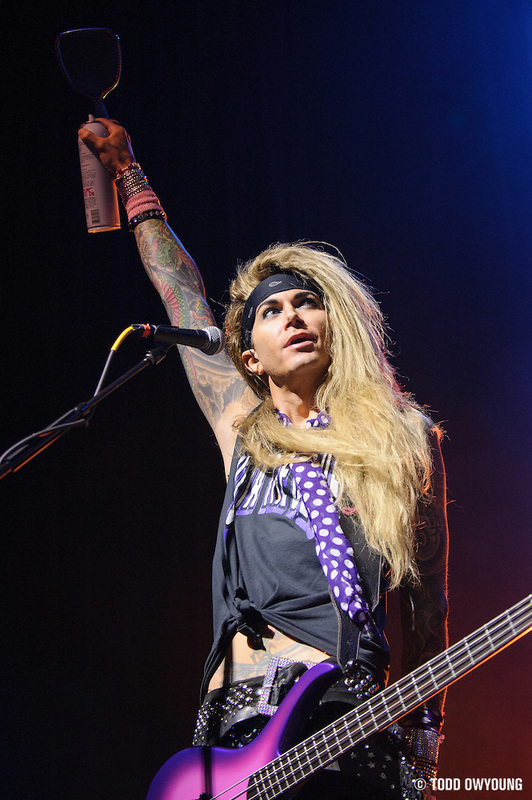 I shot about 95% of the show with the new Tamron 24-70mm f/2.8 VC, and I have to say it performed well. I've made myself the casual promise to use the Tamron as my main midrange zoom until it disappoints me over the next month. I always hear the rumour about Tamron Focusing, what do you think? Haha…same as you I’m curious about the lens bro. Wow, the first photos was taken with Tamron 24-70mm? Nice and still sharp..
Can’t wait for your review about that lens and the whole set. Yes, that’s the Tamron 24-70mm f/2.8 VC at f/2.8. Optically, this lens is great so far. Though to be honest, any lens could look decent at only 600px wide! Yep right haha, I’ve seen your tweet about tamron 24-70mm last week, and I’m just curious how that lens works. Thanks for the info, todd! Wow, the first photo was taken with Tamron 24-70mm? Nice and still sharp.. I have the 24-70 f2.8 version of the Tamron lens that is previous to what Todd has (the non-VC). I’ve been using it just over a year now on a Nikon D7000. So many times it ends up being my go to lens. I can tell you that it works great for me.. if that helps at all. Yes sure it helps, Maybe I’ll save some to buy this lens.